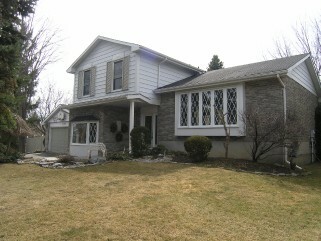 This former Model Home is ideally situated in Ridgewood Estates on a mature west facing oversized lot. 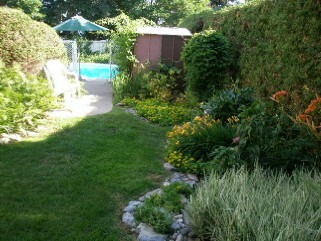 The property has been meticulously landscaped and offers an exceptionally private rear yard complete with in-ground pool, concrete decking, perennial flower beds and mature trees. 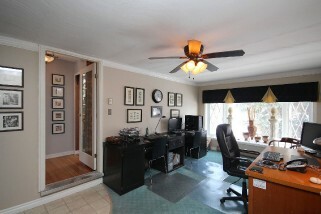 The floor plan has been altered by the original builder to facilitate a large main floor office with a two car garage attached by breezeway. 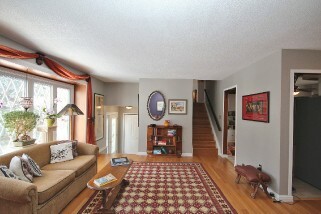 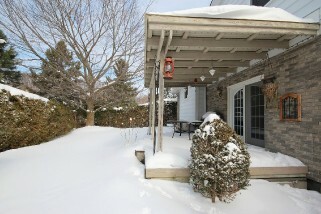 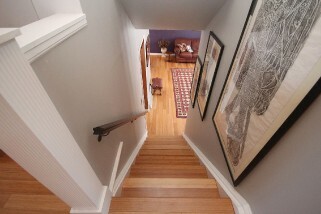 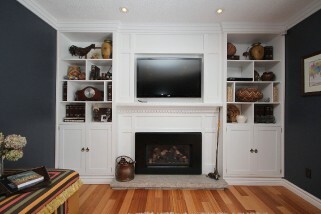 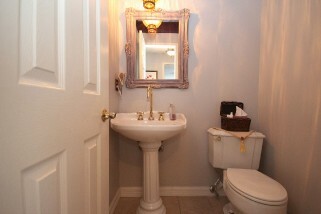 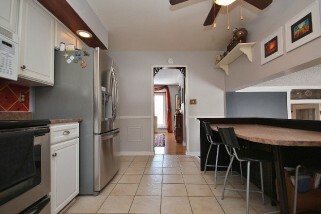 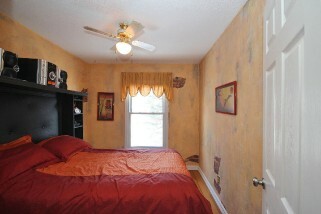 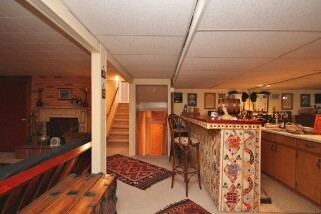 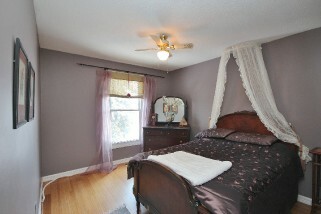 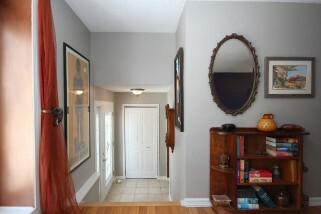 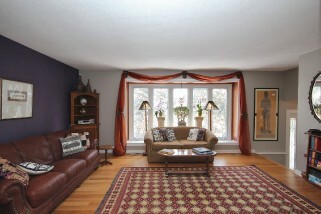 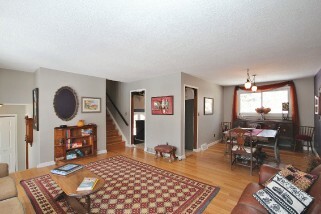 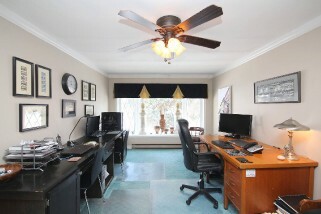 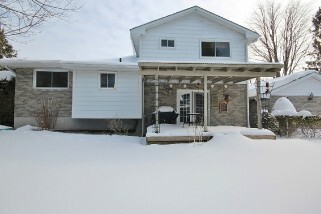 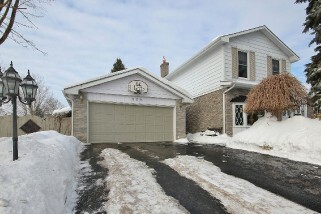 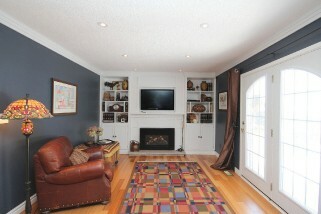 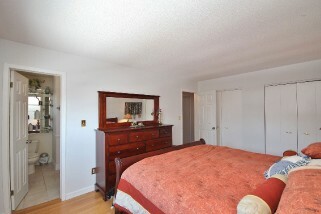 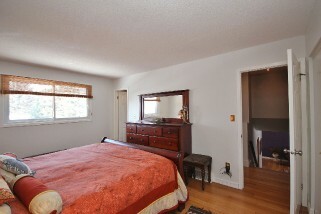 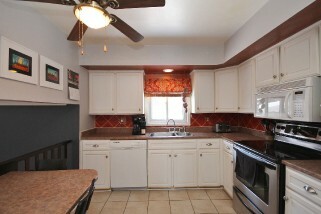 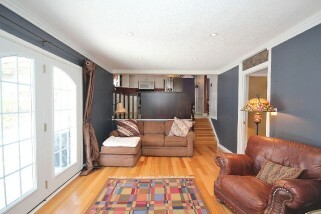 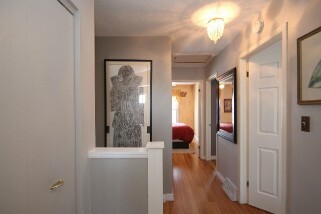 This 5 level side-split offers 2100 sf of living space above grade plus a finished basement, room for the entire family. 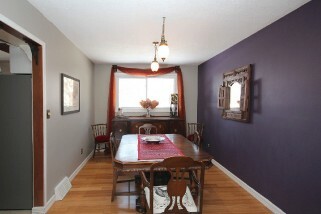 The home features a separate dining room / living room, updated kitchen overlooking a generous sized family room with gas f/p, custom cabinetry and patio door to rear yard, finished lower level with rec room / wet bar and full bath. 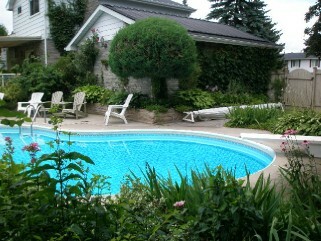 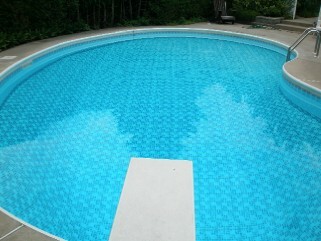 Recent updates include hardwood and ceramic flooring, windows and doors, furnace, pool liner and pump, shingles on house. 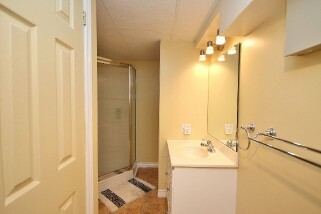 The above information is believed to be accurate but is not warranteed. 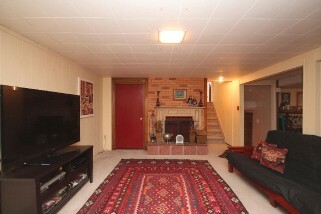 Not intended to solicit buyers or sellers under contract. 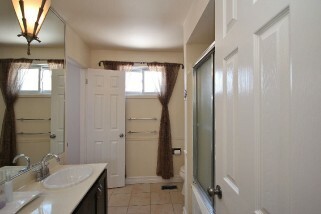 The trademark MLS® is owned or controlled by the Canadian Real Estate Association, used under license.